Experience the stunning west coast of Barbados with a relaxing stay at Travellers Palm, Barbados. Immerse yourself in pristine white Caribbean beaches just steps away from your hotel and enjoy many superb onsite facilities such as an impressive swimming pool and restaurant which arguably serves the finest cuisine in the area. 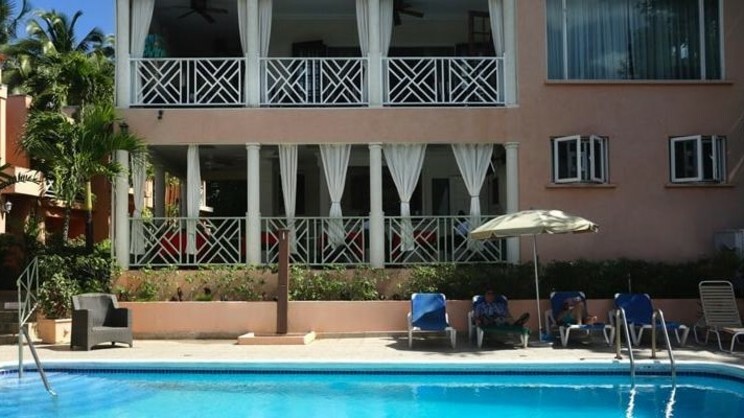 Whether you’re looking to sit back and unwind during your stay or go out and explore the delights of local village Holetown with its array of shops, restaurants and bars, you’ll always be guaranteed a warm, friendly Bajan welcome at Travellers Palm.